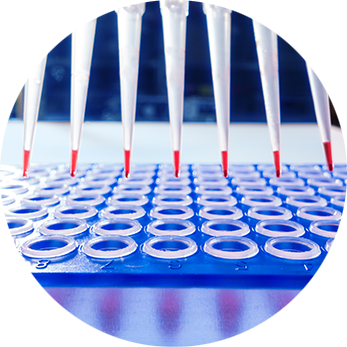 From the research lab to the clinical lab, scientists and clinicians are increasingly turning to genomic data from qPCR and next generation sequencing (NGS) for making actionable decisions. 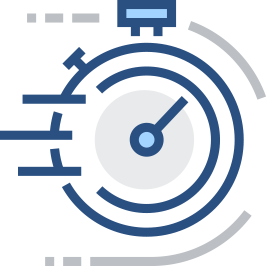 As demand grows for genomic data, labs can find it challenging to increase throughput while keeping turn-around times short - without sacrificing data quality. 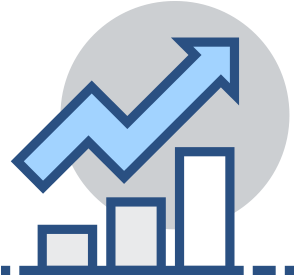 As a result of the steep increase in genomic testing sample numbers, lab productivity needs to constantly improve to meet the demand. Accurate volume transfer and mixing are critical for assay performance, especially for qPCR and NGS workﬂows. 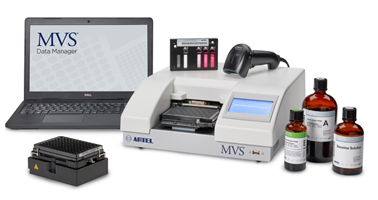 You can avoid assay failure by accurately transferring small volumes of master mix, and other critical reagents by using the Artel MVS® (Multichannel Verification System) assay optimization platform. 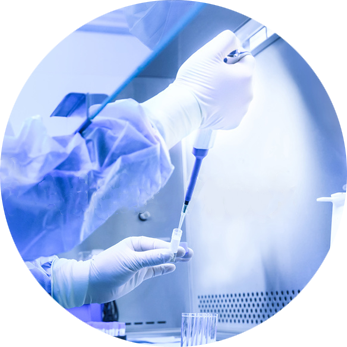 Artel solutions reduce the time required for assay development and troubleshooting, reduce costs by conserving precious samples and expensive reagents, support operator pipette training, and of course help ensure data quality and regulatory compliance. With viscous master mixes, volatile solvents, difficult mixing steps, and critical small volume reagent additions, genomics assays can be time-consuming to automate. The MVS assay optimization platform can assist an operator using a multichannel pipette or an ALH (automated liquid handler) to verify volume transfer and test different mixing conditions quickly and efficiently. ALH liquid class optimization can be challenging in setting up your automated workflow, especially for NGS sample and library preparation. MVS aids in liquid class optimization by allowing you to assess volume transfer and mixing at each step of the workflow instead of waiting until the assay is complete. The assay can be optimized more efficiently – saving time, reagents and money. The MVS is a great tool to ensure that multichannel pipettes and automated liquid handlers are performing consistently by running the QC protocols routinely as mandated by the lab’s regulatory requirements. Do you know if your automated liquid handler volumes are on target, run after run? Verify volume transfer precision and accuracy in your lab and simplify regulatory compliance with the easy-to-use MVS. Most genomic and NGS workflows require transfer of small volumes of samples and reagents, which are critical to the success of an assay. Under dispensing can cause assay failure while over dispensing can drive up cost. By ensuring accurate small volume transfers, scientists can accelerate successful assay development. The MVS can help researchers develop new genomic and NGS workflows efficiently. Assay developers can also use the MVS to optimize mixing, leading to improved assay quality and ensuring successful outcomes. Operator variability and technique is the leading source of error in labs that have a semi-automated or manual workflow. For example, aspirating too fast or slow, placing the tip too high or low or at an angle, and even pausing too long between aspirating and dispensing can decrease pipetting accuracy and increase variability. These problems with pipetting technique propagate across multistep procedures, negatively impacting the quality and reproducibility of the final data. For those steps involving single channel pipettes, an Artel PCS® (Pipette Calibration System) can be used to quickly and easily assess and correct these factors. The best way to calibrate pipettes – and the only way to ensure operator competency. Are your pipettes and operators delivering accurate and reproducible results, every time? Ensure your pipettes and operators are performing properly. Need expert help with any of these tasks? 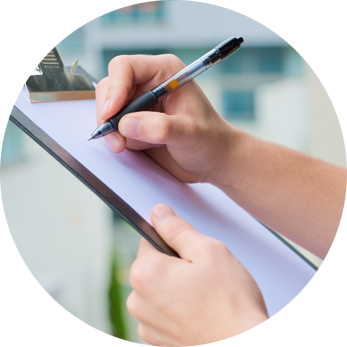 Artel offers a complete suite of consulting services including the Artel Accredited Calibration Service, the Artel Liquid Handling Services, as well as the Pipette Quality Management Certification and training to meet your regulatory needs for GMP/GLP and CAP/CLIA. Artel provides leadership in standards development for ISO, ASTM and CLSI, meeting your laboratory’s needs for today and the future.